Provides answers to common questions that enterprise executives, managers, architects, business analysts, and developers face concerning service-oriented development lifecycle initiatives. This book discusses topics that elaborate on organizational software modeling challenges and offer strategic and tactical solutions to enterprise concerns. Available from Skillsoft Books ITPro Connect to online resource. 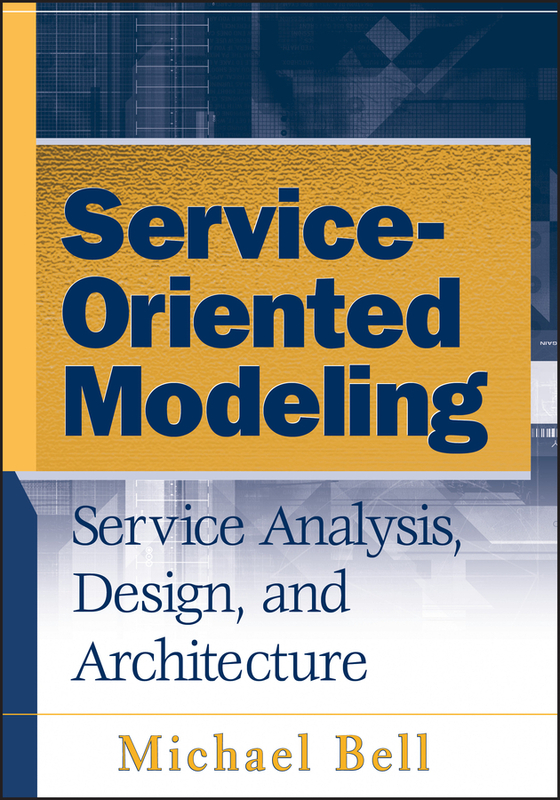 Add tags for "Service-oriented modeling : service analysis, design, and architecture". Be the first. library:placeOfPublication <http://experiment.worldcat.org/entity/work/data/801887868#Place/hoboken_n_j> ; # Hoboken, N.J.
schema:location <http://experiment.worldcat.org/entity/work/data/801887868#Place/hoboken_n_j> ; # Hoboken, N.J.